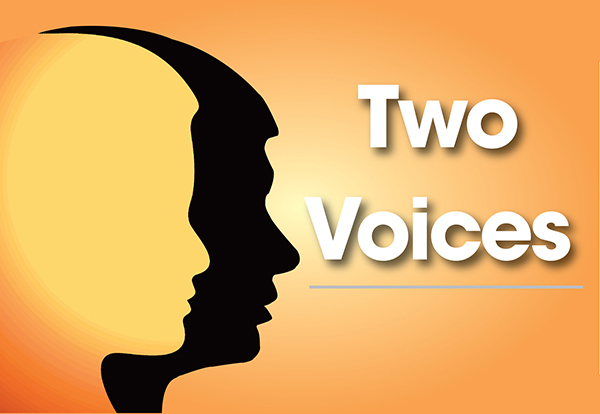 Two Voices: After the VW scandal, what can we learn about cheating in business? 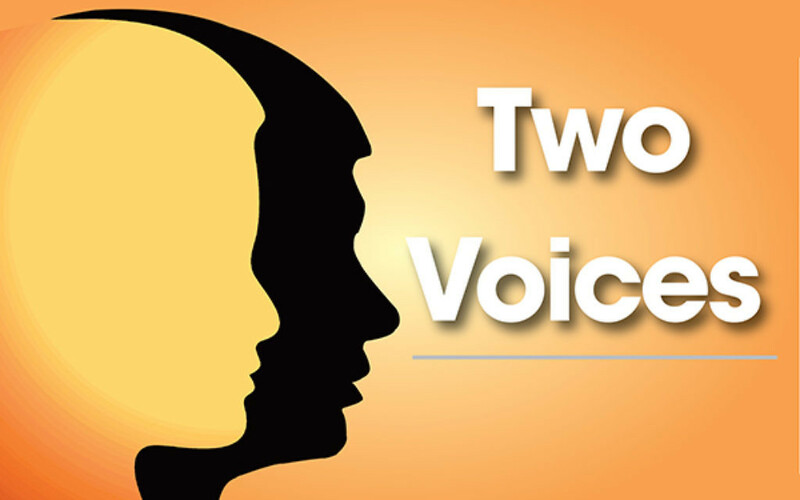 This week’s Two Voices asks, whether after the VolksWagen scandal, we can learn about cheating in business? I’m not sure how many Liberal Jews there are among the board and higher management echelons of Volkswagen. But if there are any, they may have given pause for thought over the penultimate sin for which we asked forgiveness during the High Holy Days services – “the sin we have committed against You by dishonesty in business”. It is astonishing how quickly a reputation and image can be destroyed, no matter how many decades have been spent painstakingly and expensively building it up. VW is the latest in a long and undistinguished line – BP, most banks, supermarkets and the horsemeat, the on-going scandal surrounding FIFA and so on. And like history repeating itself, it’s not simply a matter of the scandal but also the cover-up, who knew what and when. It’s a familiar – if melancholy – tale. The people I really feel for are not VW’s customers, dealers or competitors – although they are all perfectly justified in feeling aggrieved. No, it’s the VW workforce, many of whom have given multi-generational loyalty to a company that has rewarded them with treachery. At the end of the day, any enterprise – be it a corner shop, a sole trader or a multi-national conglomerate – can only ever rely on its good reputation. If it loses that – it’s as good as finished; and deserves to be. In just how many ways is this wrong? In Leviticus 19, we see a teaching, ‘do not place a stumbling block before the blind’. The rabbis argued that such a childish crime would not need a law, so deduced that this must refer to a metaphorical blindness. This is exactly what VW committed – a deception that meant people made decisions they would not otherwise have made. For this law, the Torah adds the phrase, “fear your God, I am the Eternal One”. The reason, say the rabbis, is that although such a sin is not knowable to anyone else, God does know. Further, as we are given the duty of stewarding the world (see Genesis 2), the deception practised by VW was also to the detriment of the natural world. We join God in knowing that their actions were wrong on this level, too. The key lesson that I see VW learning is that short-term gains through the increased sales they gained through their deception will be more than offset by combination of fines, compensation and loss of credibility that they will suffer. When the Torah states, “fear your God,” it is really telling us all that one way or another, sooner or later, the truth will come out and, when it does, we will regret allowing any short-term gains to tempt us into wrongdoing.